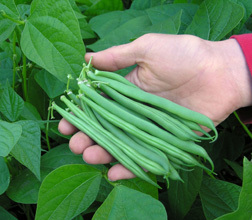 If you grow your own vegetables, you know that the No. 1 rule is to keep them racing along — with plenty of water, fertilizer, sunlight, and whatever else the specific crops require. 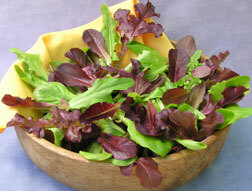 Vegetables and herbs in containers are no different. In fact, providing the essentials to vegetables and herbs growing in containers can be more challenging because their growing space is limited. To ease the caretaking task, container plants can grow right outside your back door where you can dote on them. When you know what it needs, your portable garden is likely to reward your attention with tasty returns! 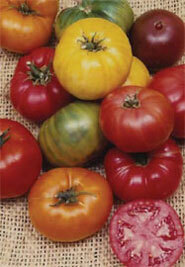 Order your tomato plants every Spring!! We'll grow your tomato plants in our greenhouse for pick-up Memorial Day weekend. These beautiful 3-gallon plants will be in flower and ready for you to plant in your garden. Only $12.99.